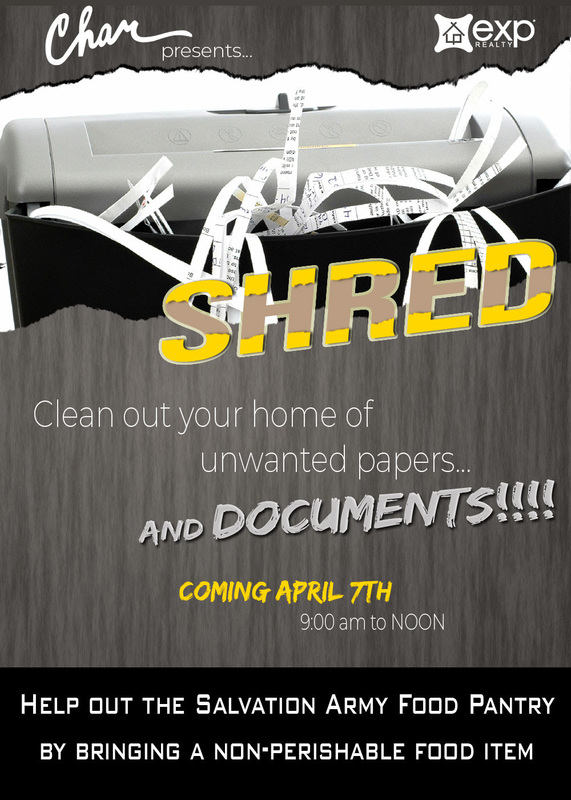 Join us on April 7th between the hours of 9:00 am to Noon for this ABSOLUTELY FREE to our clients and community! Did you know that you can also recycle small electronics (up to 15lbs) for FREE in Olathe, KS? Here is information on what they will take and how to recycle them! Congratulations Logan and Lydia P on your new Olathe home! It was a busy week at Char MacCallum Real Estate Group as Logan and Lydia P closed on their new home this week in Olathe, KS. Thanks for choosing Amanda Teran and the CMREG team to help make it happen! 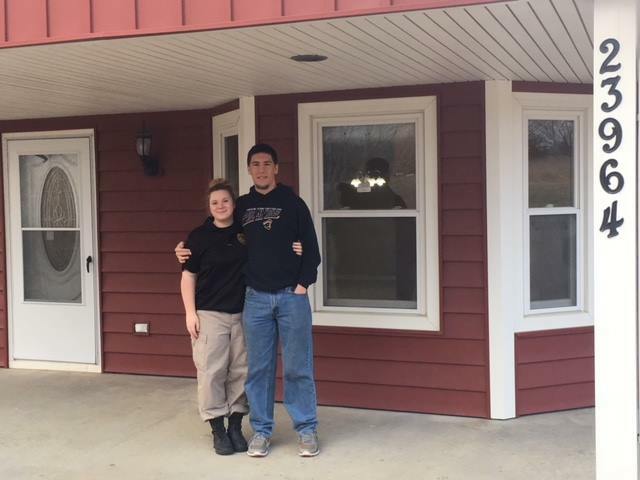 Congratulations Tristan and Kaylie on your new home! 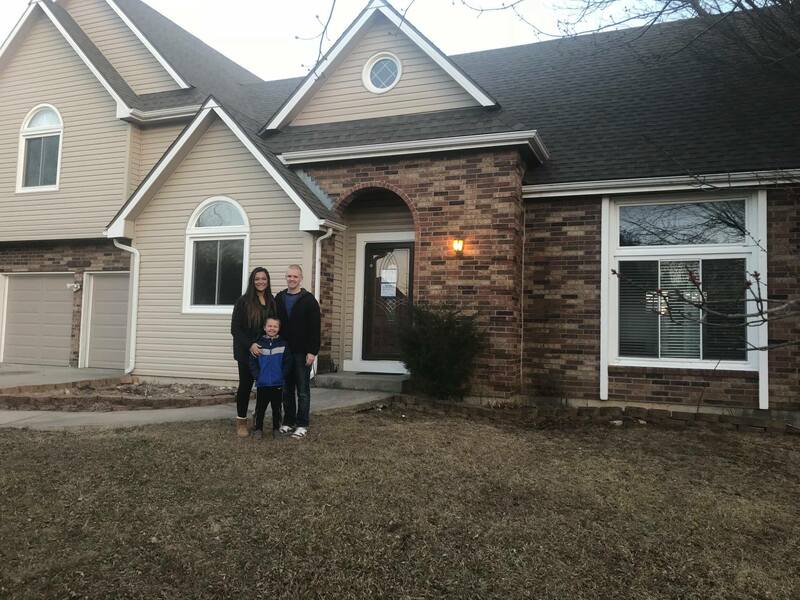 Stephanie MacCallum and the Char MacCallum Real Estate Group helped Tristan & Kaylie close on their new home in McLouth, KS this week. We’re so excited for you both to start your new lives together in your new home!